It wasn’t easy for that lion cub. And it’s not easy for us as we’re on the run from Satan, who prowls around like a roaring lion. Sometimes you believe him. You act like your own boss. You live as if you don’t have a long-term purpose. You cover up your fears with bravado. You fill the aching emptiness with shopping and activity and food. You stop asking for his guidance because you know just what a mess you’ve made of your life. God shares his wisdom: “You did not receive a spirit that makes you a slave again to fear, but you received the Spirit of sonship. And by him we cry, ‘Abba, Father’” (Romans 8:15). Sometimes adults especially need childlike reminders: The God of the whole entire universe is your Father. You don’t have to be afraid. You aren’t on your own. You have a purpose. He sacrificed his Son so that roaring lion wouldn’t be able to threaten you forever. Even adults need to be told: Remember who you are. Remember whose you are. Get the answers you need about why your life truly matters! 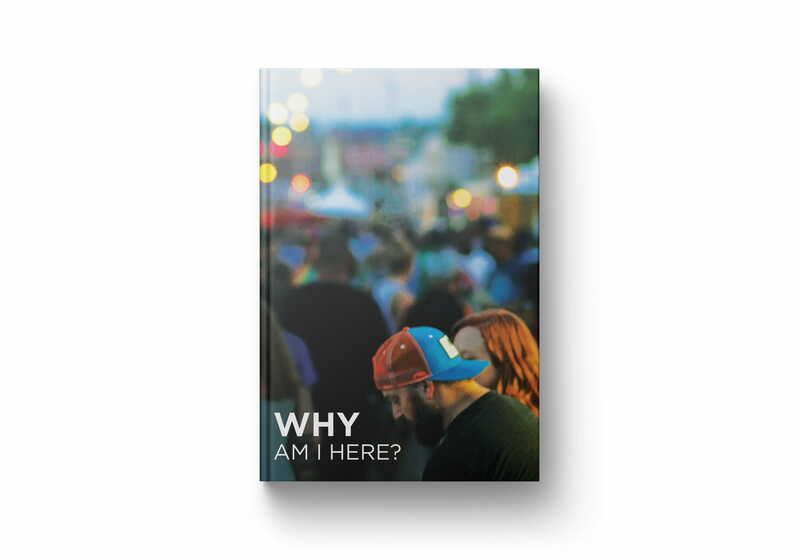 This eye-opening resource invites you to experience the adventure of a lifetime as you discover that your life matters because you matter to God. Your heavenly Father calls you by name and has a higher intent for your life than anything you could ever imagine.